4k00:40CIRCA 2010s - Monument Valley, Utah - Beautiful inspiring aerial over rock formations in Monument Valley, Utah at sunset. 4k00:17Scenic landscape in the Mojave desert. 4k00:51CIRCA 2010s - Monument Valley, Utah - Beautiful inspiring aerial over rock formations in Monument Valley, Utah at sunset. 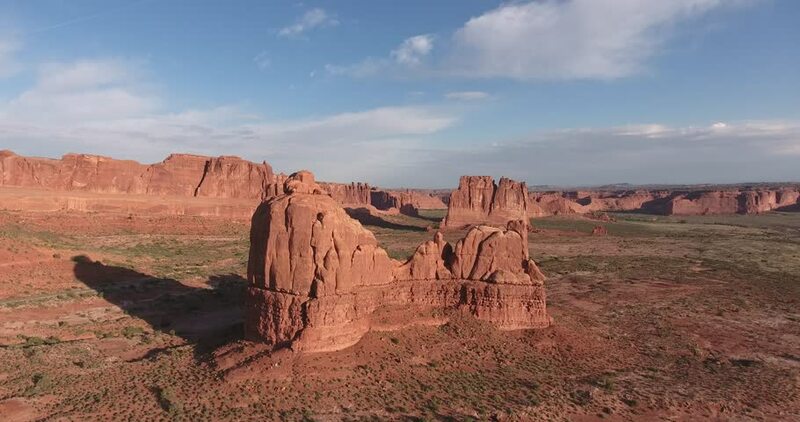 4k00:54A perfect aerial 4K view of the Mitten Buttes in the Monument Valley Navajo Tribal Park. Scenic panorama of the great outdoor wilderness site.